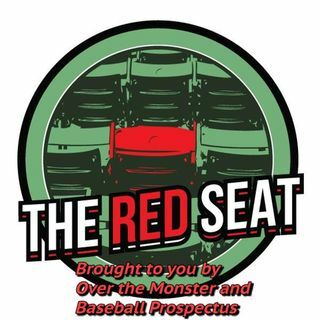 The Red Seat is a podcast hosted by Jake Devereaux of BP Boston. With a talented group of BP Boston staff we bring you all the latest Red Sox topics. The Red Seat: Episode 97- Get in the fu*king box!